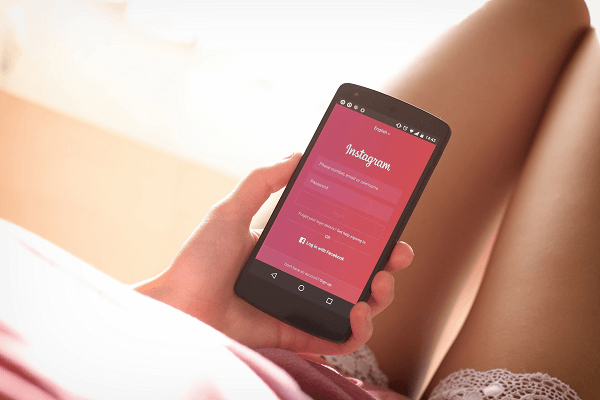 Instagram is one of the largest social media platforms in existence with more than 700,000,000 users and without it your company is most definitely missing out on business. 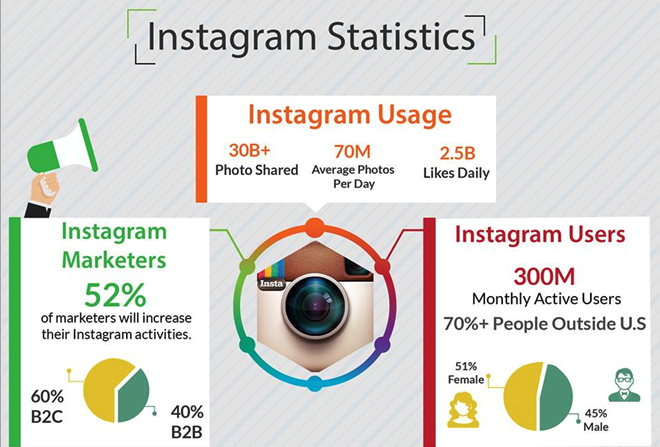 Instagram is based around storytelling and is all visual, with a focus on photos and video. On average photos and video receive 650% higher engagement than text. Use specific hashtags to reach an audience focused on key interests and regions. #Miami has more than 44,000,000 posts associated with it and thousands of people are searching that hashtag every single day! It has a higher engagement than both Facebook and Twitter meaning more people are liking and commenting on posts making it ideal to engage with your audience. Remember, engaging your fans is not only about publishing photos and videos of your products – you actually need to connect with them — that is why it is great to work with a company like StratiSky. We take the guesswork out of “if this post will perform well” and have staff available 24/7 to answer questions, book appointments and share info on Instagram.